Back in the spring of this year I wrote an eBook on Understanding Neurological Pressure Point Knockouts. It was a big hit and still is. Now everyone has a different method of learn, so recently we decided to something ALL NEW, a Neurological Pressure Point Knockout Companion Video. This video is truly a companion or support system for the eBook. It goes into detailed explanation on why some pressure points are so effective for using as “one hit” knockouts. If you own the book you will love the video. If you don’t own the book, you ill still love the video. The deeper your understand of the “why and how” of Neurological Knockouts the more success you will have both in Dojo and on the street. 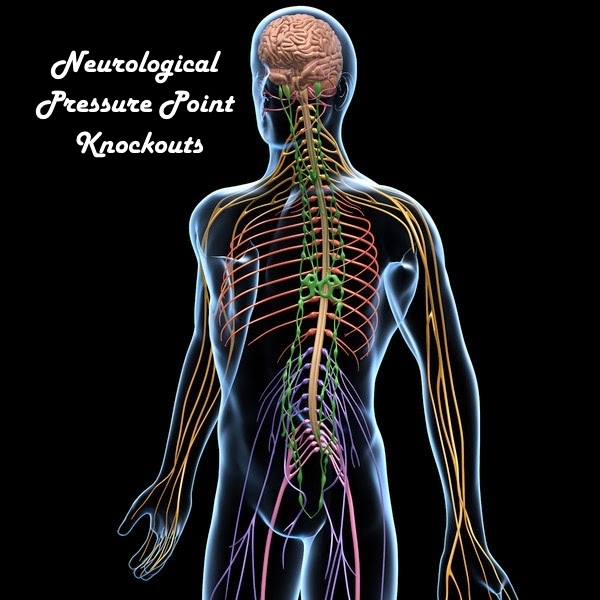 What is a Neurological Pressure Point Knockout? A Neurological Pressure Point Knockout is caused by a short circuit, overload, or imbalance in the central nervous system. This is involving both the parasympathetic and sympathetic nervous systems of the brain. 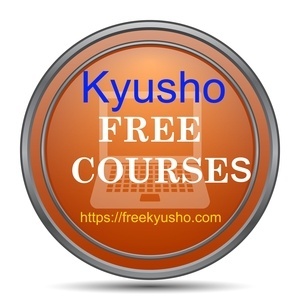 Kyusho Jitsu techniques, by striking pressure point can cause this to happen also. These are also known as a neurological pressure point knockouts. Neurological Pressure Point Knockouts may also be caused by extreme stress, high emotions, shock, or extreme trauma to any area of the body. An example is a broken or crushed limb. This kind of knockout can also be chemically induced with excessive use of alcohol, toxins, and even allergies. Now the good news! This video is now available for purchase at a ROCK BOTTOM price. The video is about 40 minutes in length is a classroom style lecture to help you piece together the puzzle of these knockouts. Plus the price is great!